Poised and graceful, Elsa has a heart that is bigger than she knows. 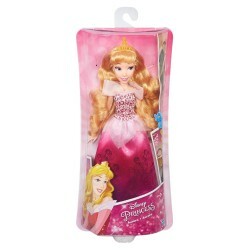 This Elsa doll comes beautifully dressed in a snow queen gown inspired by the fashions she wears in Disney's Frozen. 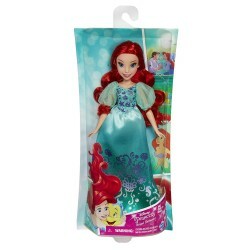 Her bodice, peplum, and skirt are removable for easy outfit changes. 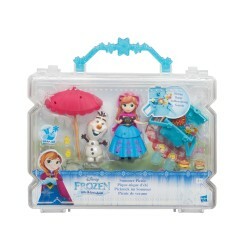 Your little dreamer will have so much fun creating Elsa's outfit and accessorizing her with the included Snap-ins. 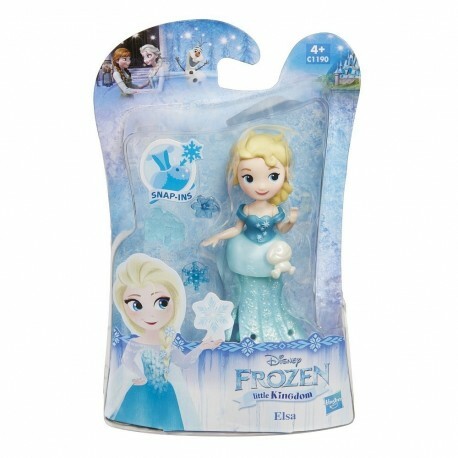 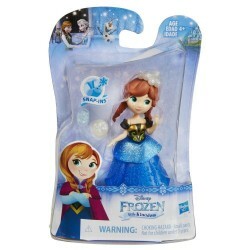 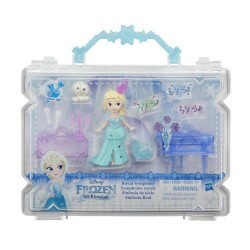 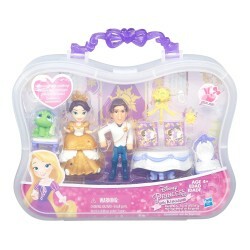 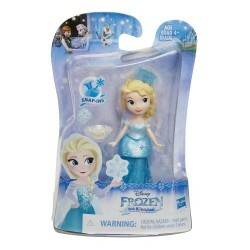 Girls can decorate their Frozen character with mix-and-match Snap-ins and outfits (sold separately). 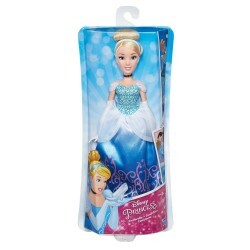 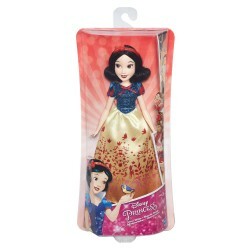 •Includes doll, bodice, peplum, skirt, and 4 Snap-ins.